The War for the Planet of the Apes Trailer is Here! 20th Century Fox has debuted the first War for the Planet of the Apes trailer, which you can watch using the player below! Underneath the trailer, you’ll also find the new poster and photos in the gallery. After you’ve watched the trailer, you won’t want to miss our report from the set. 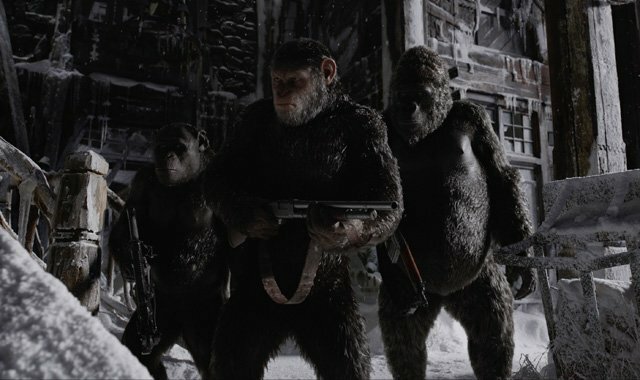 What do you think about the War for the Planet of the Apes trailer? Are you looking forward to the film? Let us know in the comments below!